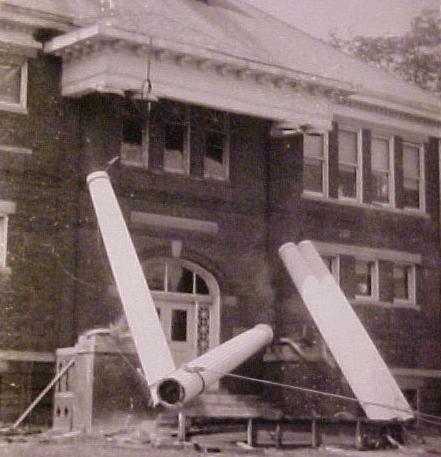 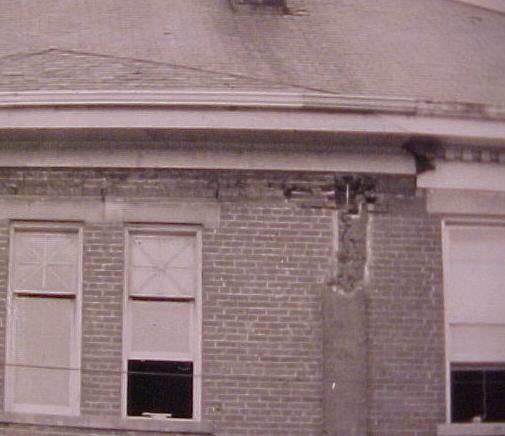 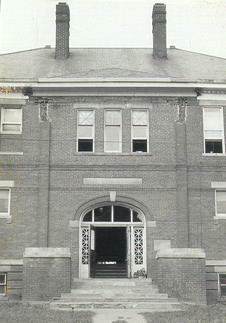 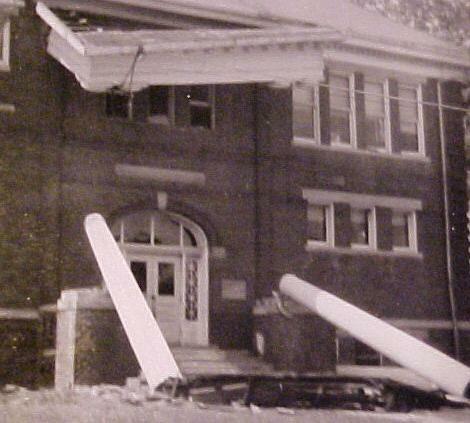 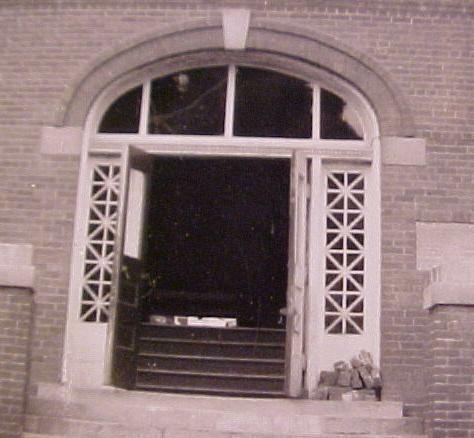 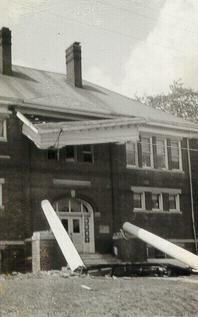 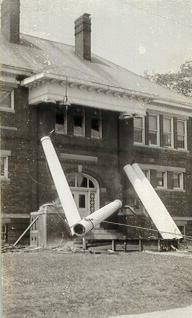 This page shows the columns being removed from the Eugene Field School(aka the Community Center).This was done in the early 1960s.Im not sure why they were removed,but have heard it may have been because of problems with the roof leaking. . . . . . .